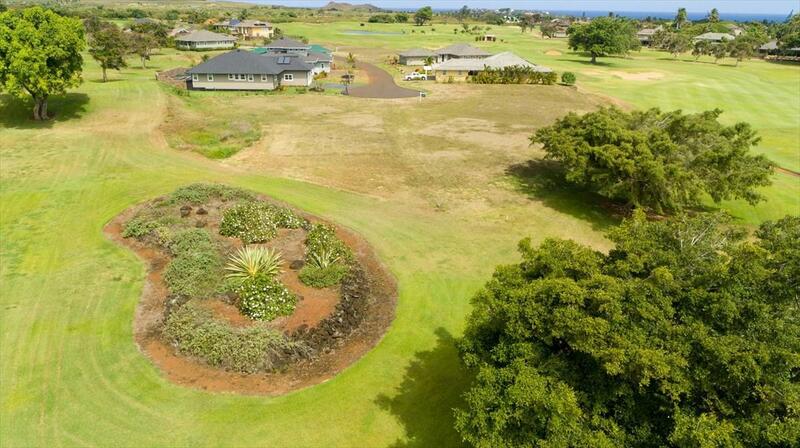 An amazing corner lot along the highly sought after Kiahuna Plantation Drive in Wai`nani at Poipu neighborhood. Lot 31 is situated with some breathtaking ocean horizon, mountain, and Kiahuna golf course views.Build your dream home, where your dream home becomes whatever you want it to be...an Island Getaway for you and your family, a successful vacation rental, your primary residence...the possibilities are endless here. 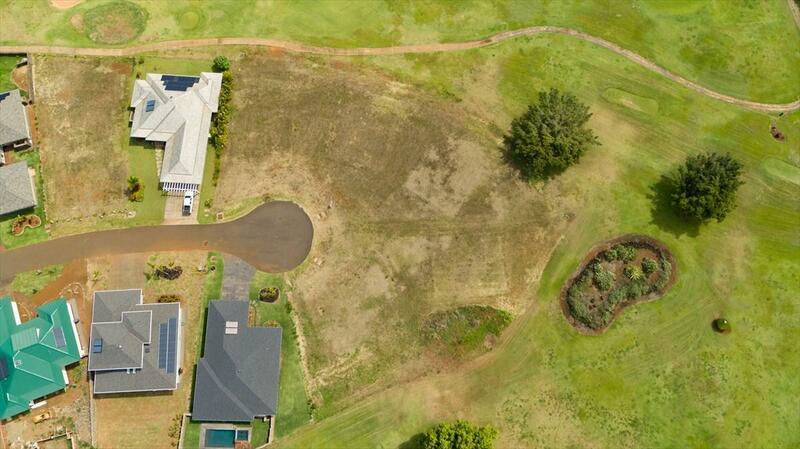 Available land with zoning and utilities for residential development is extremely rare on the island of Kauai. Even more scarce are ready-to-build home sites, especially on the south shore in the Visitor Destination (VDA). Lot 31 offers a substantial value for a ready to build lot, with optional floor plans (ask me about Puuwais floor plans for Lot 31). Utilities include electric, water, telephone, cable, and propane gas. The lots also have a separate irrigation water system for landscaping. 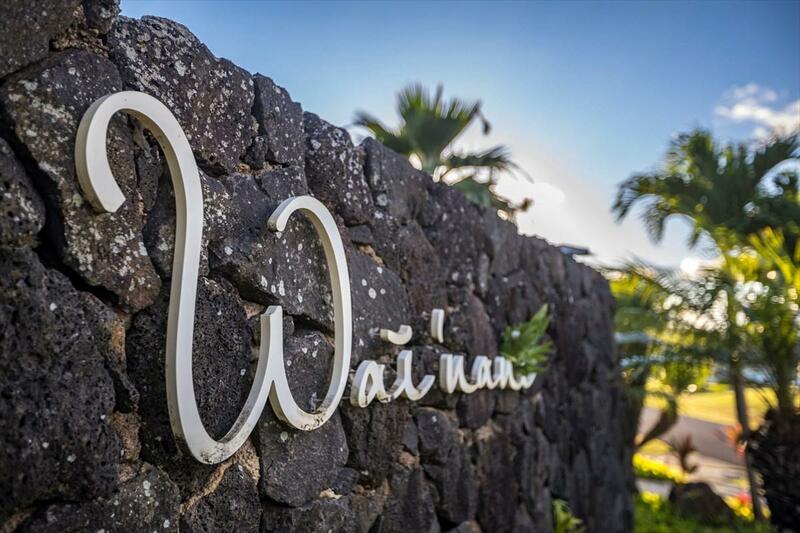 Wai'nani is a close knit community located on the Idyllic South Shore of Kauai. 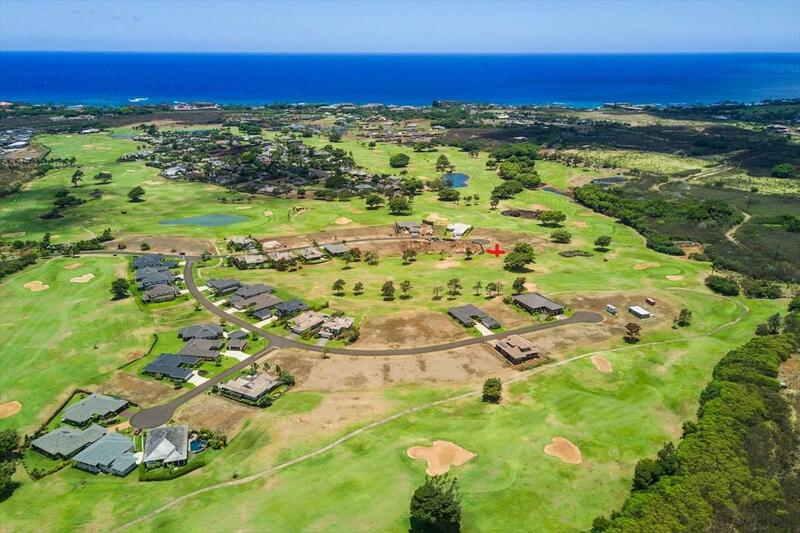 Through the iconic tunnel of giant eucalyptus trees marks the entry to Koloa, a historically rich plantation town and home to some of the worlds most famed beaches, like Poipu Beach. Not to mention only a short walk or bike ride to some award-winning restaurants, art galleries and fine boutique shopping. Koloa and Poipu are secluded enough to get away, yet a stones throw from the island's pleasures.